Just over a year ago, the Migiva Group and United Exports announced their joint venture – positioned as a strategy to speed up the delivery of the much-anticipated, next-generation Ozblu blueberries. Speaking at Fruit Logistica, Roger Horak, global CEO of United Exports/OZblu said: “It is no coincidence that we are able to announce this exciting development, Ozblu will soon be able to provide a superior blueberry eating experience to the consumer, and to our client’s programmes, for 365 days of the year. “For Ozblu, it is very exciting to be in Germany, a country that is no stranger to innovation and precision, delivering the benchmark customer experience for many global brands like Nivea, Mercedes-Benz, SAP, Bosch, Siemens, and more, we are delighted that we can announce that we now have a world-class grower that can expand the superior customer experience that Ozblu is all about,” Horak explained"
Migiva, a successful diversified agri-group based in of Peru, are no strangers to precision agriculture. “Being world-class growers ourselves, it is not every day that one is able to connect and partner with professional and scale grower like Red Sun Farms, Mexico, not only do they complete our footprint in Latin America, but they too bring tremendous value in precision agriculture," said Jonathan Gellar, CEO of Migiva Group. More than 80 per cent of global fresh blueberry consumption is in the Northern Hemisphere. 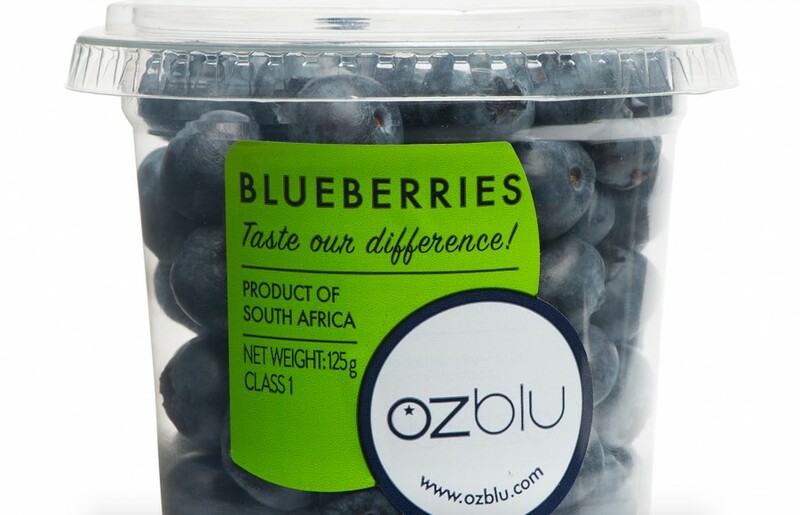 With Ozblu growing the new genetics in the Northern Hemisphere, they will now be able to supply the discerning blueberry consumer a consistent and superior product experience all year round. The venture will speed up the delivery of the much-anticipated next generation Ozblu blueberries, which the company said are even firmer and crunchier and most importantly, have great flavour, delivering an "unparalleled and consistent blueberry eating experience to end consumers". “This is good news for the entire blueberry category," added Horak. "We strongly believe that if the whole blueberry industry can elevate the consumer eating experience with new varieties of this superfood, it will lead to a transformative uplift and broader consumption for the entire blueberry industry and drive future growth."